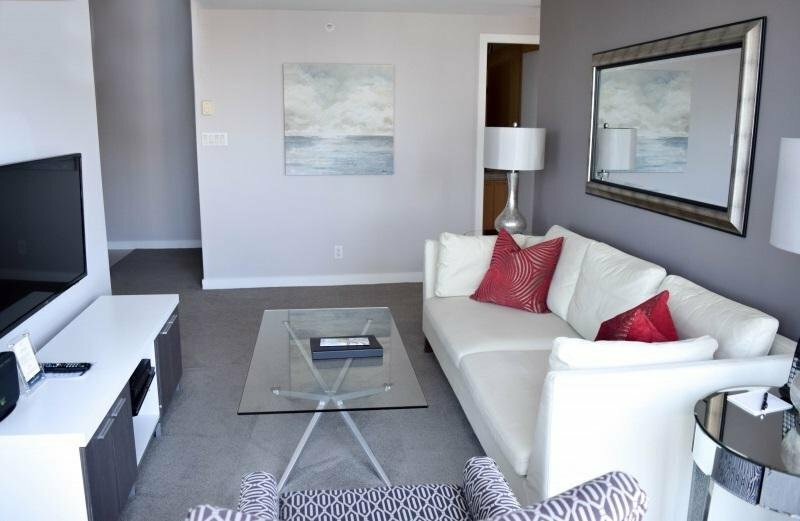 World class hotel like living at the Residences on Georgia. 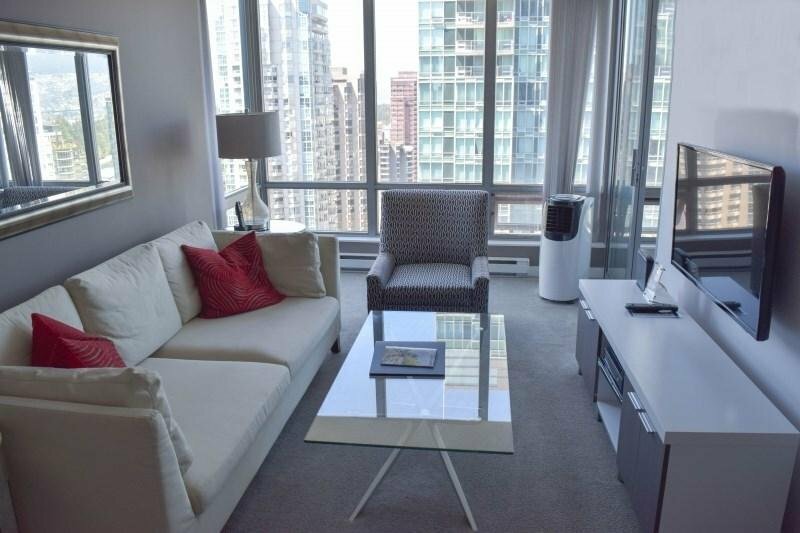 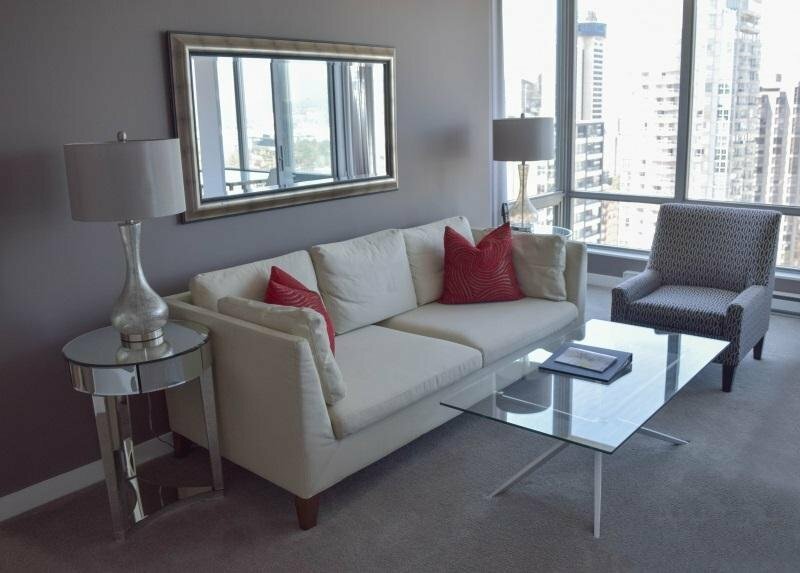 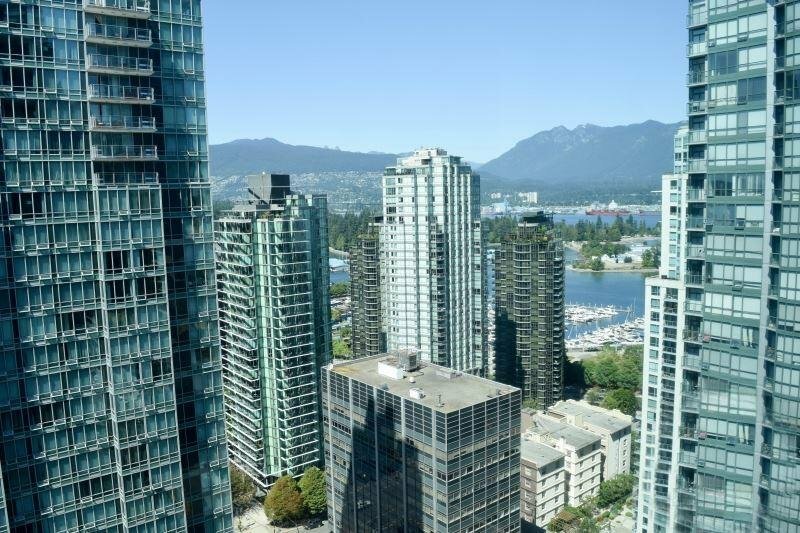 This 2 bedroom skyhome features incredible NW Coal Harbour views. 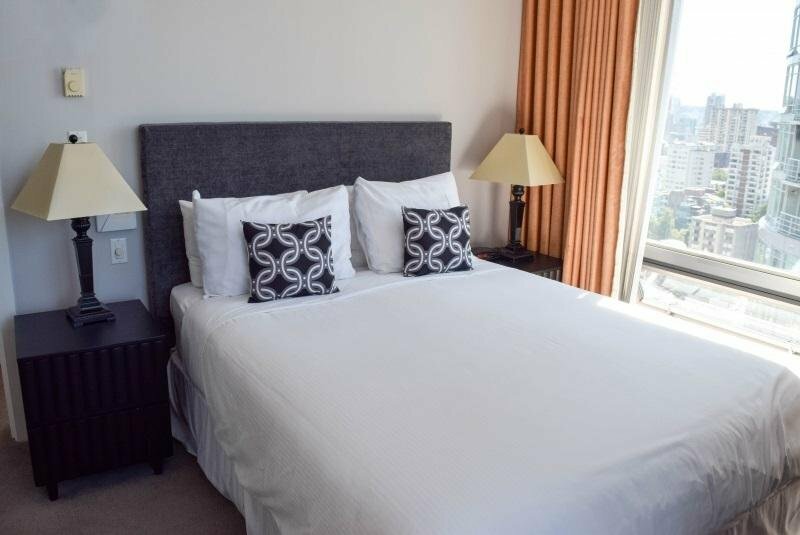 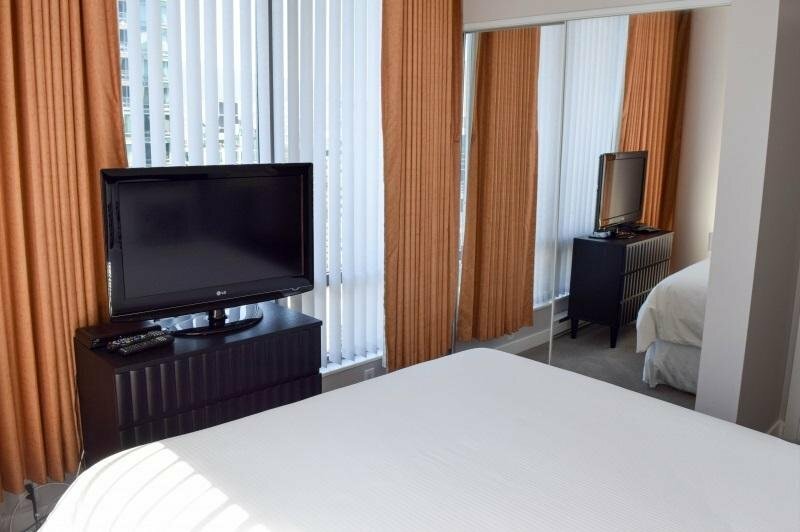 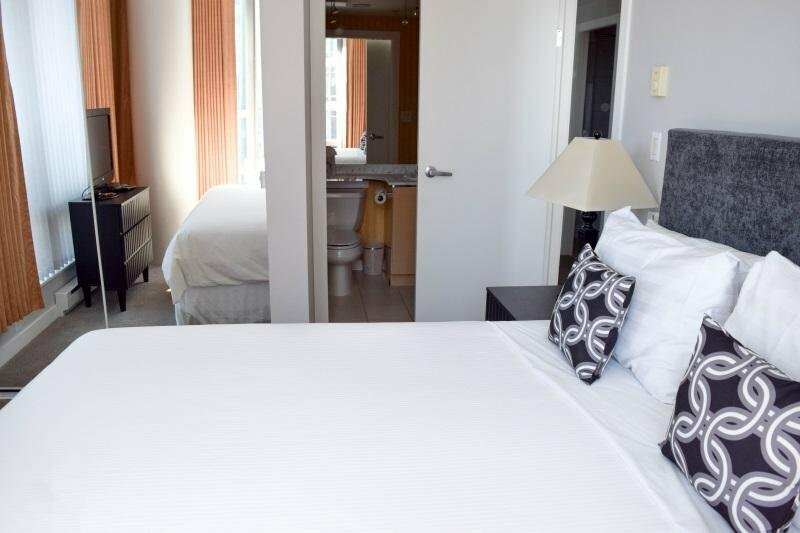 The building has top of the line amenities including 24hr concierge, 1 parking, 1 locker, bike room, gym, meeting rooms, garden area, and excellent security. 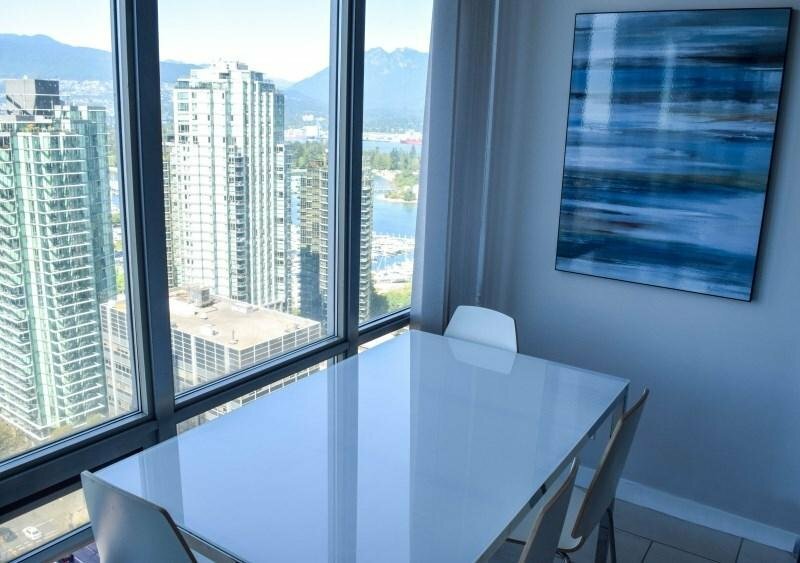 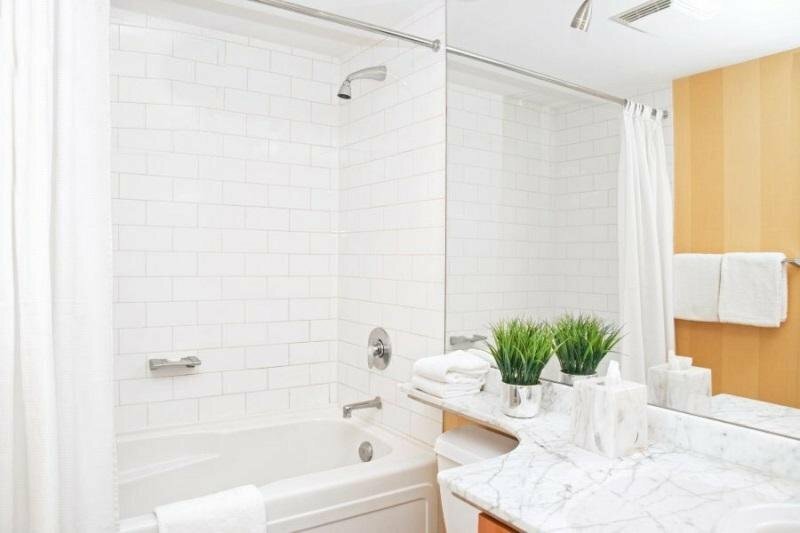 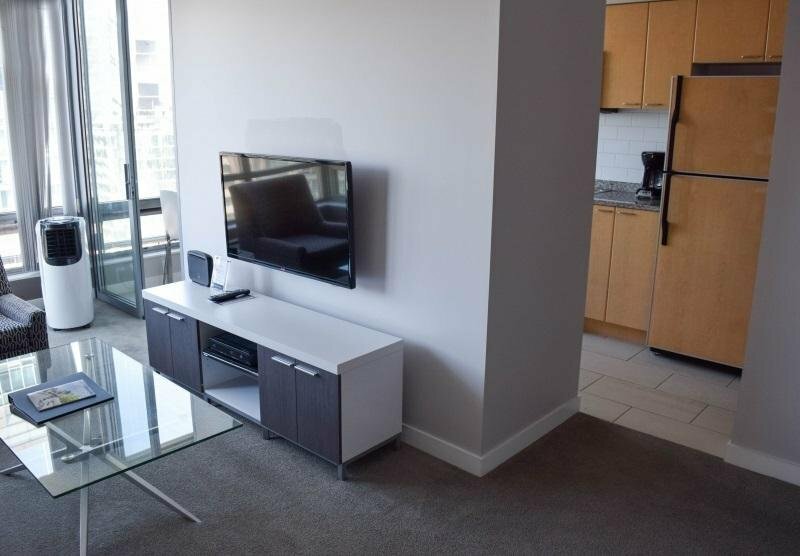 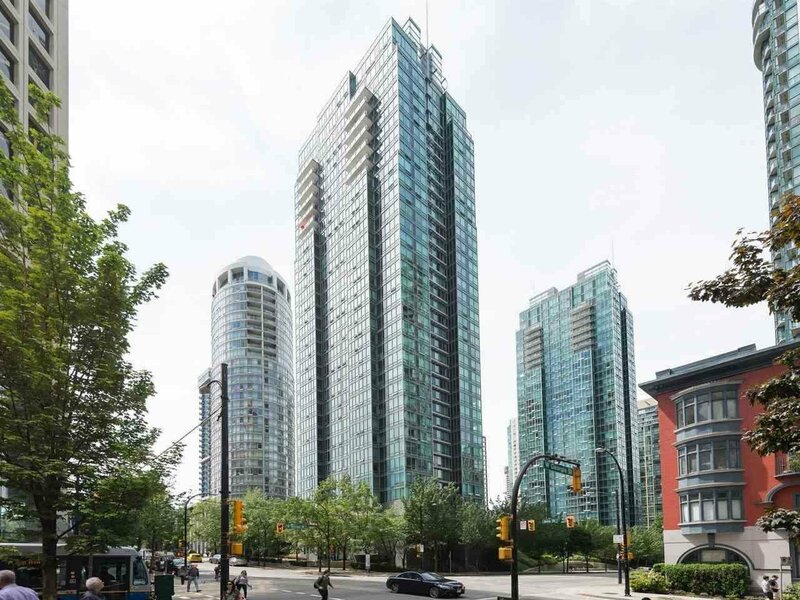 One of the best locations in the city just steps to fine dining, world famous Robson shopping as well as 5 min walk to the seawall and DT Business hub, seawall. 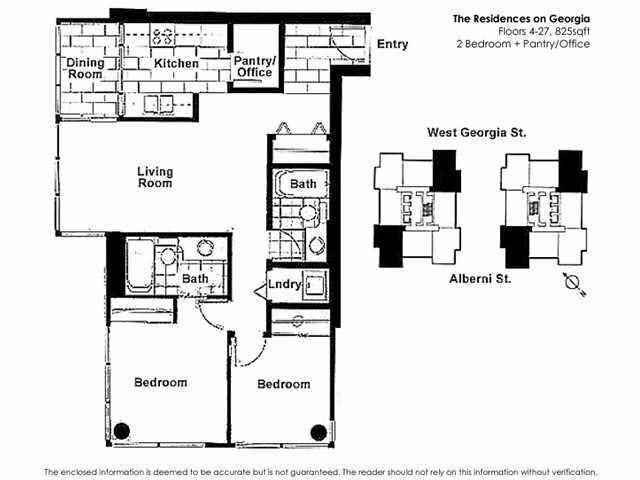 Perfect investment property! 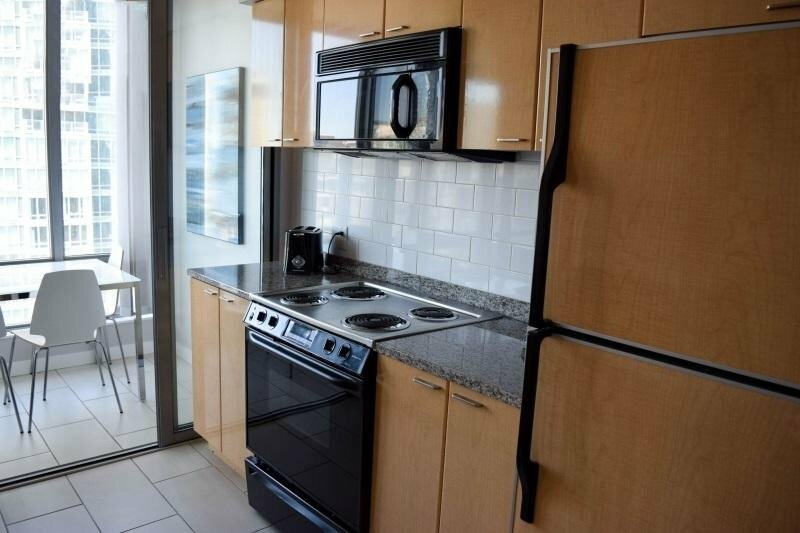 1 parking, 1 storage locker, pets and rentals allowed.